Urwish engineers is a team of motivated and innovative minds,Strive for continuous improvement in working procedure and working environment. Under the valuable guidence of Founder Diercter Mr.Girish More(BE-Mech,MBA-Materials)growth oriented entrepreneur, Urwish is consistently growing. Being started in 2005,organisation is known for knowing customer needs(i.e.Your wish)and deliver to delight. Being a fleding organisation,Urwish has a road map to sucess with clearly defined goals.These technocrats have expertise in engineering concept and applicability.With ability to deliver quality product,commitment to after sales support and extreme flexibility in applying engineering concepts to need specific solution are core strengths which makes them outstanding.Company is commited to their technical expertise and maintain it at top by consistently learning the updates happening globally. This is reflected in the supply, every time it gets better.This commitment fetches global opportunities and Urwish got clients abroad.It is the matter of pride that the customers from India and abroad look towards us as 'A key team partner' for delivering reliable engineering products. Urwish engineers has valueable customers like indian Railways,Atlas Copco Ltd.,Graphite India Ltd.,Enviro Vision and many more. 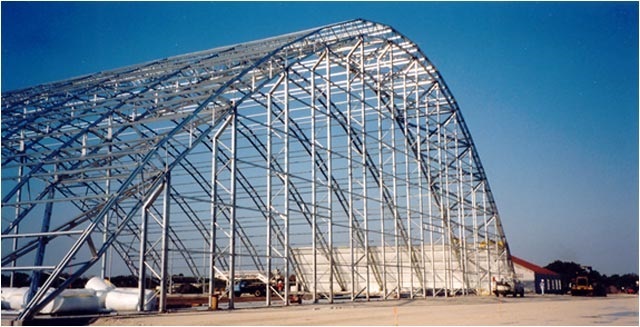 Along with structures Urwish has proven themselves by manufacturing items like assemblies,tanks,vessels, etc. To make the vision a reality, Urwish has infrastrcture facility with 5T overhead automated cranes(3nos), CNC plasma Cutting Machine, Welding machines,Various critical instuments & defined processes to assure quality. Urwish is also supported by evaluated vendors with agreement. Urwish look forward to know and fulfill 'Your wish' to build your empire.